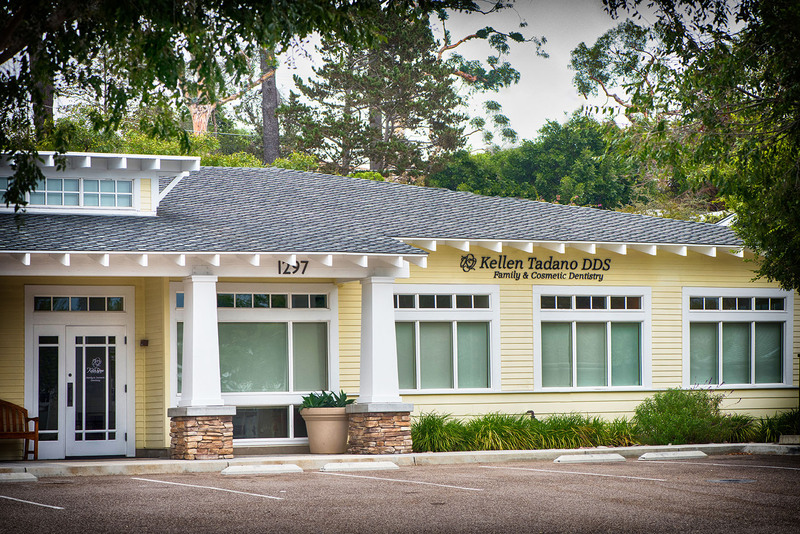 Our Carlsbad dentist practices a wide range of dental procedures to suit all of you and your family’s oral health care needs be they preventive, restorative, or cosmetic in nature. If you have any questions, concerns, or would like to schedule an appointment, please contact us using the information provided below. In addition to English our dental staff caters to both Portuguese and Spanish speaking patients.